I remember it as clearly as yesterday. 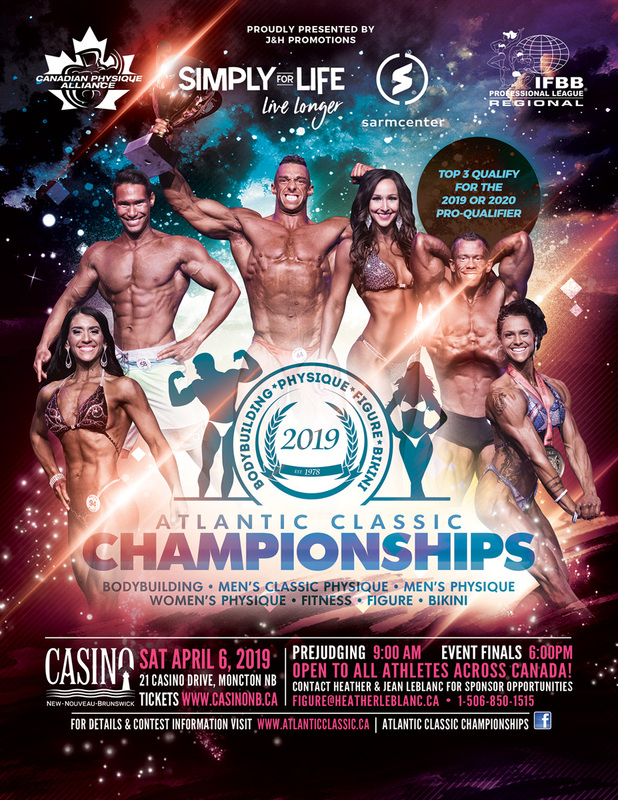 Sitting in my car and driving to Moncton, I could hardly contain my excitement at the thought of competing in the 1978 Maritime Bodybuilding Championships. 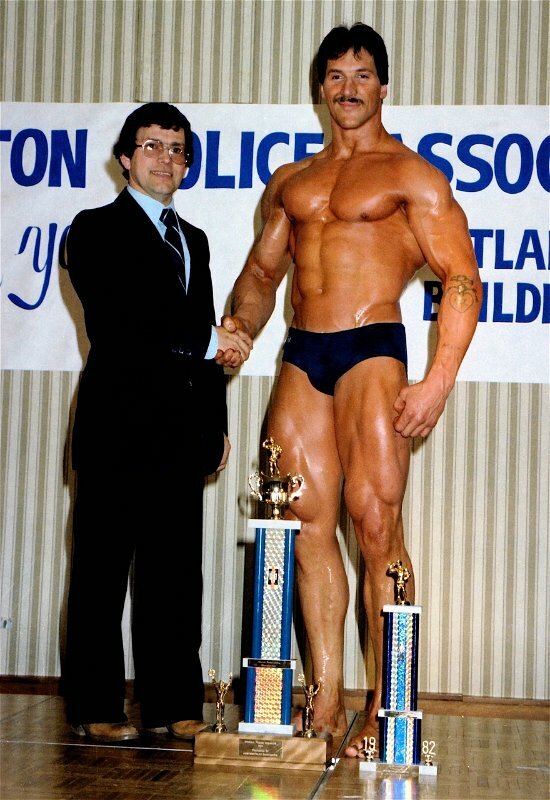 Many years have passed since my first bodybuilding competition I had become very good friends with Dieppe’s Ron Gaudet, Mike Aube, and Ti-Jean LeBlanc. We had all gotten together and re-organized the New Brunswick Bodybuilding Association electing Ron as President and me in the position of Secretary-Treasurer. Being from Fredericton and speaking only English I had very little in common with Ron, Jean, and Mike who all were French but treated me like royalty. 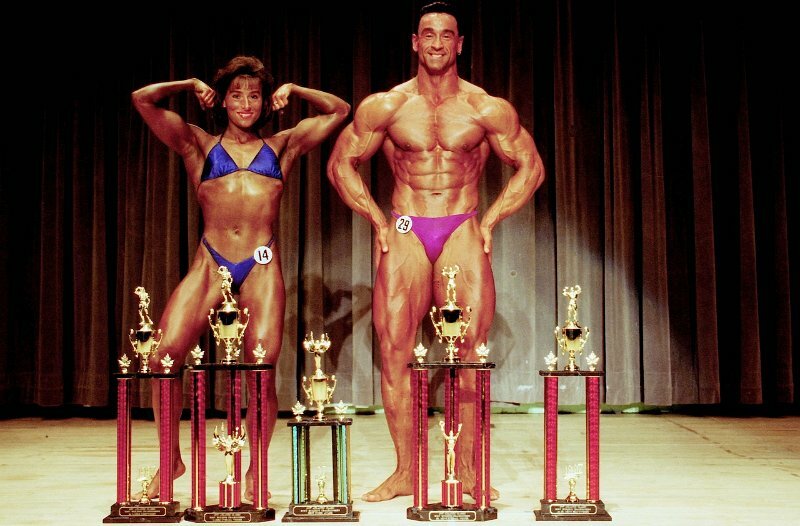 In spite of our different cultural backgrounds, our mutual love and passion for bodybuilding had brought us together.